Hello again. Good to see some familiar faces and some new faces here at the Hall of Fame. My name is Dan Mulka, and I’m the janitor here at the WDW Radio Hall of Fame. If you’re new to the Hall, I invite you to check out this link – as it’ll explain how the Hall works. 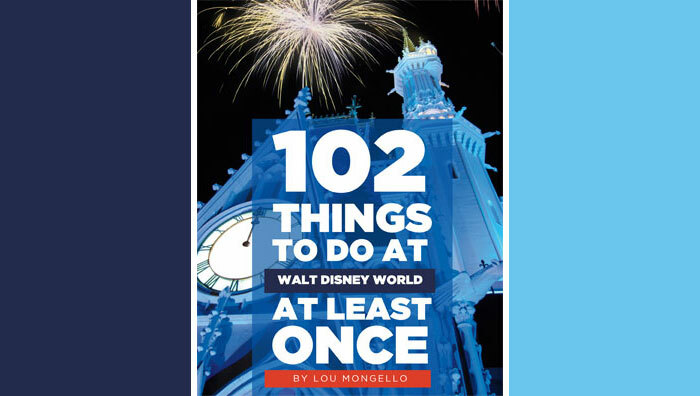 This month is a first for the Hall, not only did the WDW Radio Family induct a new piece of art into the Hall of Fame … but the WDW Radio Blog Team bestowed the honor on a second piece of art as well. Sometimes, things make sense to be inducted together. Like Walt and Mickey, for example. Walt and Mickey are perfectly reflected in the Partners Statue that greets you in front of Cinderella Castle. That statue is our first October 2018 inductee. The statue was created by Imagineer (and Disney Legend) Blaine Gibson. He spent a year creating this masterpiece, which was unveiled in 1993 on November 18 (Mickey Mouse’s 65th birthday). The original stands in Disneyland Park. We have our statue at Walt Disney World (which debuted in 1995). Other statues can be found in Tokyo Disneyland, Disneyland Paris, and the Walt Disney Studios as well. Gibson took his inspiration for Mickey from the movie Fantasia, where Mickey shakes the hand of Leopold Stokowski. Did you know, in one early concept sketch, Mickey actually had an ice cream cone in one hand? Another fun piece of trivia, the letters on Walt’s tie are STR for “Smoke Tree Ranch.” Walt owned a home at Smoke Tree Ranch in the Palm Springs area. As I mentioned earlier … Sometimes, things make sense to be inducted together. Six years after crafting the Partners Statue, Blaine Gibson presented to the “World” Sharing the Magic. The statue doesn’t get as much attention as Partners, but this almost reflects the real-life situation where Walt received more attention than Roy. But, would there even be a Disney company without Roy? Gibson has Roy’s hand supporting Minnie from underneath. This was his creative way of acknowledging Roy’s support of Walt in their business venture. Why is Minnie sitting close to Roy, leaving an empty spot on the bench? Gibson wanted to make Roy feel more approachable. Both statues help honor two men’s vision, imagination and hard work which helped to create millions of dreams, memories, laughs, cries and so many other emotions through the cartoons, movies, parks and more. It’s hard to convey their contributions in just one short paragraph. The statues also lend themselves to creative interpretation. What is Walt pointing to? What would he be saying to Mickey? What would Roy be saying to Minnie? 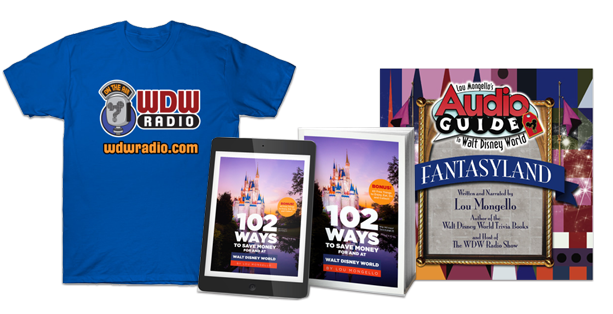 Jim Korkis mentions in WDW Radio #291 (link above) that Imagineers like to say “Everything Speaks.” And, that is the great thing about our two inductees into the WDW Radio Hall of Fame. Sorry for the little bit of a delay, everyone, was out a bit with the flu. But, stay tuned next month as we nominate best Live Entertianment / Nighttime Spectacular!